We’ll support you in organizing, designing, personalizing and promoting your retreat or event. Your retreat will integrate your planned daily workshops/lessons with our Italian culture, wine, food, and fun activities. classes, or a visit to Roman ruins – whatever you’d like to include. If you’re a yoga instructor, a fitness trainer or a human resource director, our retreat location should be for you. This retreat nourishes your body, mind, and soul with daily practices, resting, and exploration. Morning classes will feature a combination of hatha, vinyasa and yin yoga to get you started for the day. 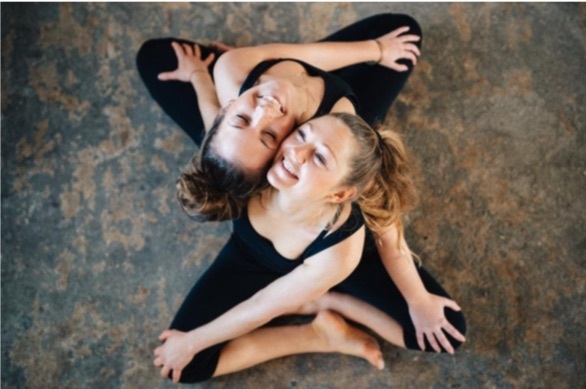 Specialty sessions and workshops that include Thai Massage basics, Chakra healing, Myofascial release and so much more take place in the afternoon. Rebecca and Ida come from Sweden. They brought a group back for the second time last year, and are scheduled again this fall. Their retreat in Swedish puts their followers on an enjoyable path to self-awareness. Changing your walk and posture can change your life. Jonathan Fitz Gordon, the creator of the Core Walking program, is back for the second year with his 6-night all-inclusive Core Walking retreat. It’s for people who suffer chronic pain like spinal stenosis, lower back pain, muscle tension headaches, sciatica, Psoas pain and much more. He’ll take participants through exercises proven to alleviate their suffering. 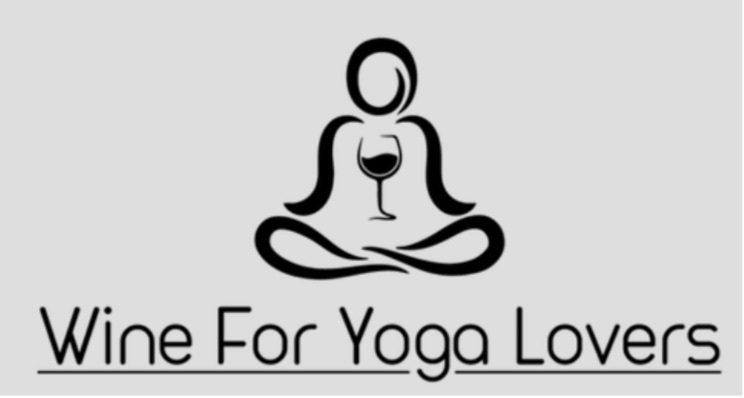 Enjoy a yoga class, a glass of wine and so much more! 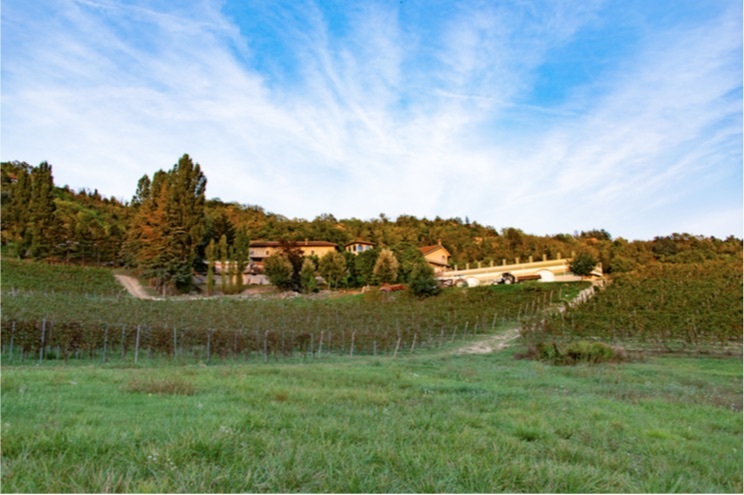 Two sister vineyards join together to offer this unique all-inclusive retreat! Stay with us, you'll notice our soft touch and sustainable practices at every turn.